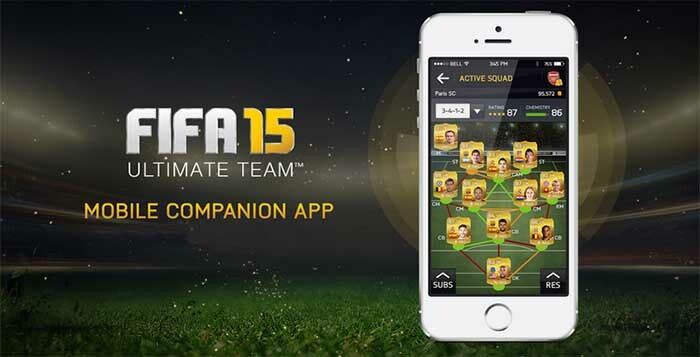 The Companion App for iOS, Android and Windows Phone devices lets users manage the FUT squads they have in their XBox One, XBox 360, Playstation 4, Playstation 3 or PC. 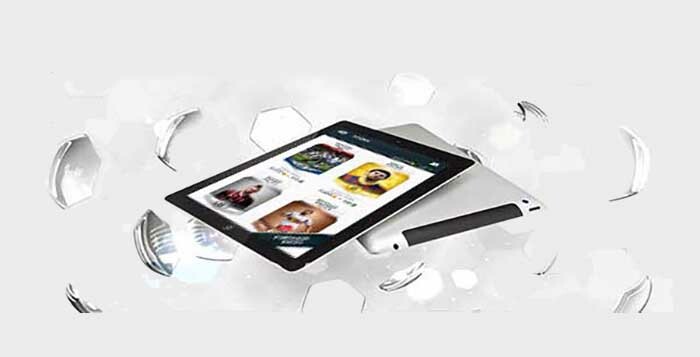 From the app it is also possible to access the Football Club Friends List to send messages and stay up to date on EAS FC News and Alerts. The Companion App enables players to manage their FUT Squads and Club Items by optimizing Chemistry, Formations and Players; build their squad from Draft mode and play on console; find and bid on players, staff, consumables and items on the FUT Transfer Market; purchase packs from the FUT Store; view TOTW Squad Previews and history; access their EA Sports Football Club Activity, News and Notifications; and plan their squad with the Concept Squads. 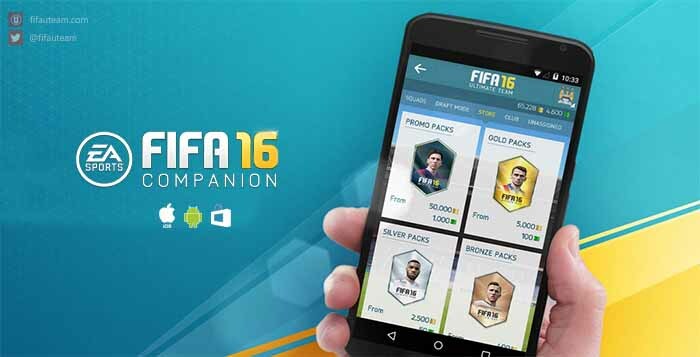 This app differs to the FIFA Mobile App where players can actually play the full game on an additional platform.